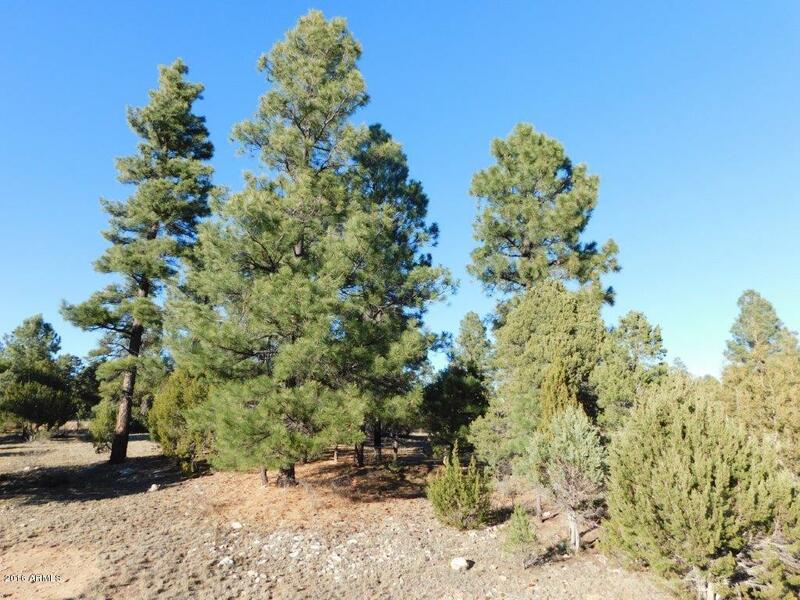 Fantastic location in Forest Trails subdivision! 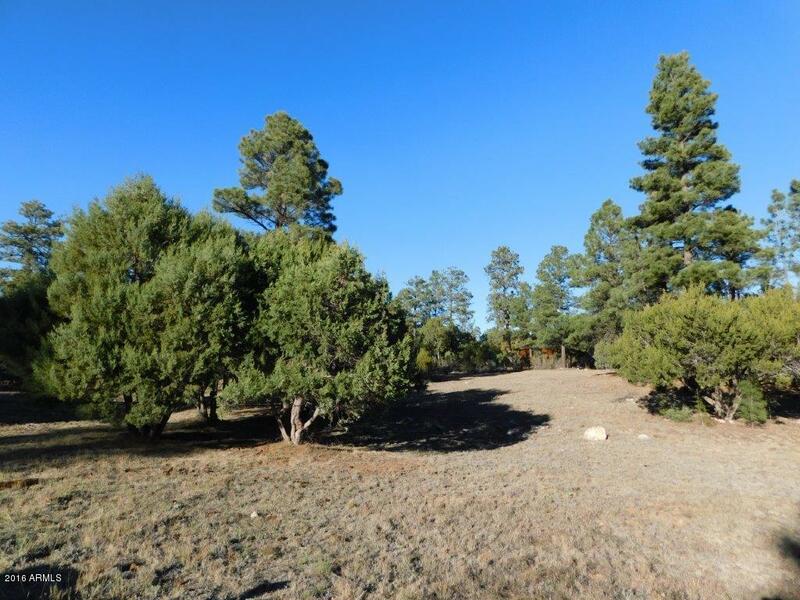 This 3/4 acre homesite has paved roads, underground utilities to lot and close to 9 hole golf course with restaurant too. 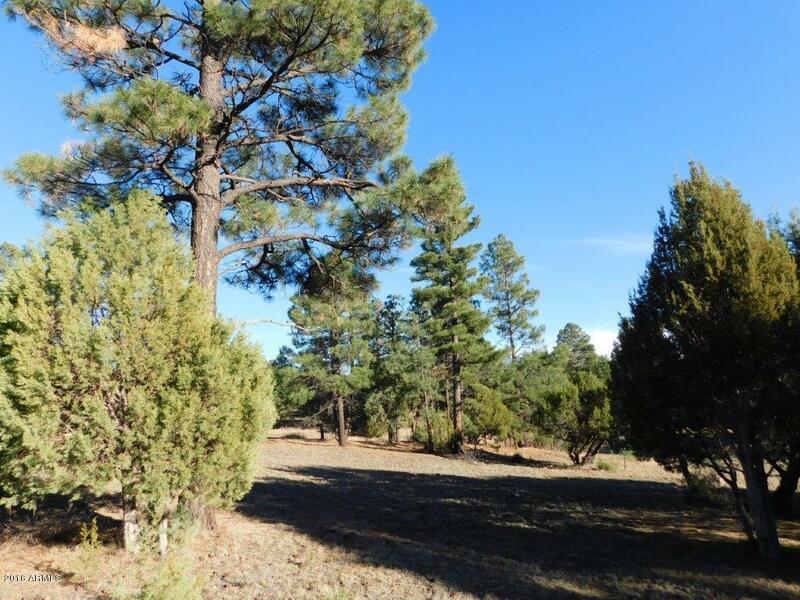 Corner lot with easy access on county maintained roads for year round access. Adjacent to greenbelt for added distance between neighboring homes in this site built homes only area with mild HOA for added protection. 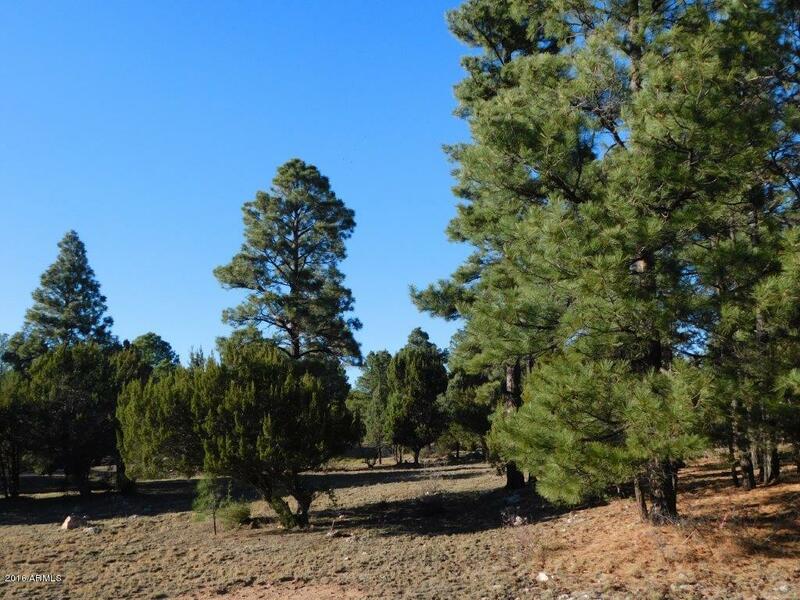 Listing courtesy of Diane Dahlin's Pine Rim Realty.